Every piercing collection need some basics. The labret studs are a must have. They are made of G23 solid titanium, which is considered the best of the best when it comes to the quality. It won't oxidate, like steel and is complete free of nickel. 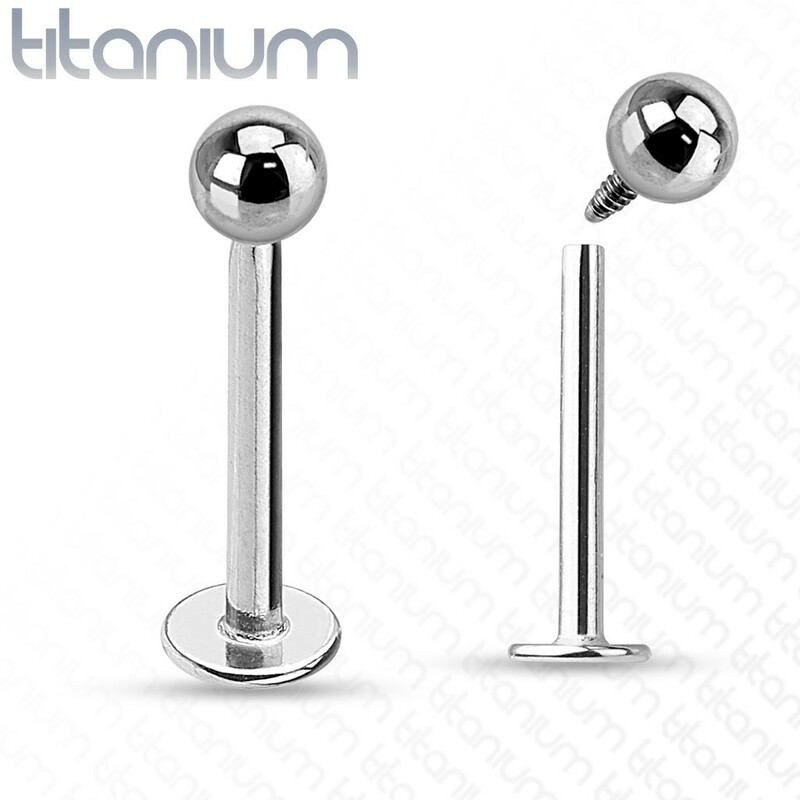 They can be considered expensive, but that is because of this high grade titanium. You prefer cheap labret studs of steel? Check these.